“Did We Break the End of the World?” by Tansy Rayner Roberts Ditmar Winner for Best Novelette or Novella. PLEASE NOTE: postage for "Elsewhere" in the world is an estimated upper cost and excess postage will be refunded as soon as correct postage is costed. Tsana Dolichva is a Ditmar Award-nominated book blogger and Holly Kench is the managing editor of Visibility Fiction. 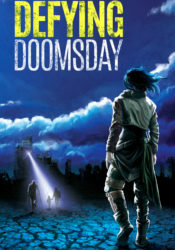 As editors and readers of science fiction who also live with disability and chronic illness, Tsana and Holly have often noticed the particular lack of disabled or chronically ill characters in apocalypse fiction. 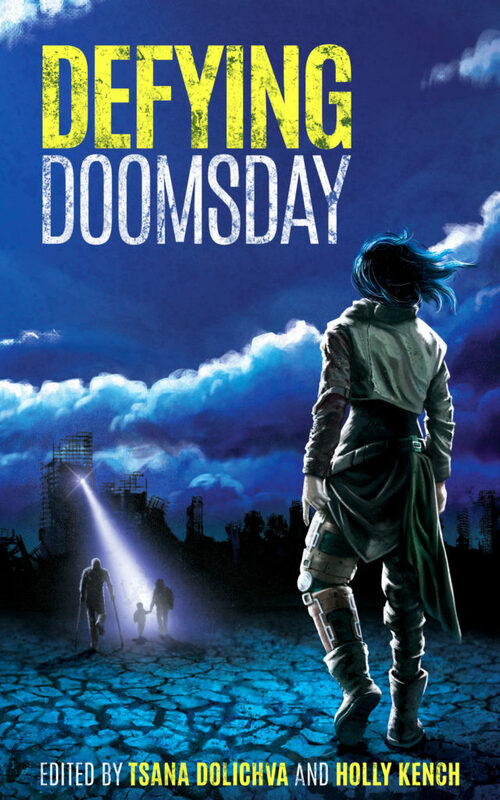 They are excited to shareDefying Doomsday, an anthology showing that people with disability and chronic illness also have stories to tell, even when the world is ending. How would you survive the apocalypse? Teens form an all-girl band in the face of an impending comet. A woman faces giant spiders to collect silk and protect her family. New friends take their radio show on the road in search of plague survivors. A man seeks love in a fading world.